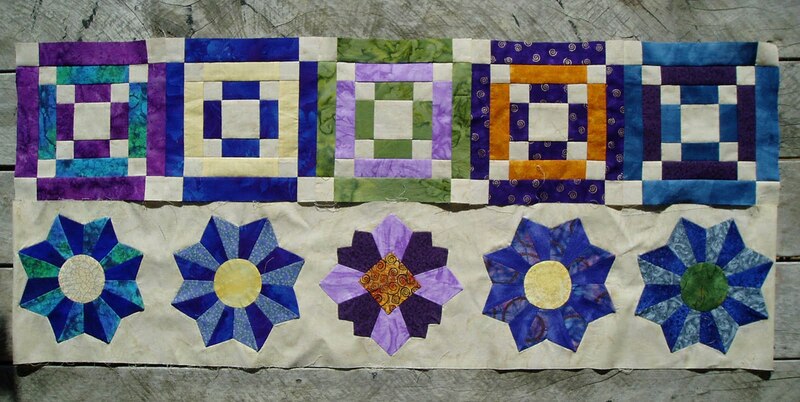 Have you ever participated in a quilting round robin? Have you ever organised one? They sound like fun - the general idea is that you make something, you pass it on to the next person and they add something, they pass it on and the next person adds something and so on, until it gets back to you. Of course, anything that sounds simple often isn't! My half of the round robin I am doing with my sister - very casual, no time limits! ﻿ Some things to think about before you embark on organising a round robin. Do you want a row-by-row (where everyone makes the same size row just different themes) or a medallion quilt (where everyone adds a border to a central block - the borders get bigger and bigger quite quickly)? Do you want a co-ordinated fabric look? The owner would have to include fabric that every contributor could use. How big do you want the final size? What will you theme/s be? How much time do you give to complete each round? Medallion styles may need extra time for the large size borders towards the end. What are you going to do if contributors pull out halfway through? Local, national, international? Postage can get expensive and time consuming. Who will be participating? How are you going to get them to join? Beginners will need more explicate instructions, ie. 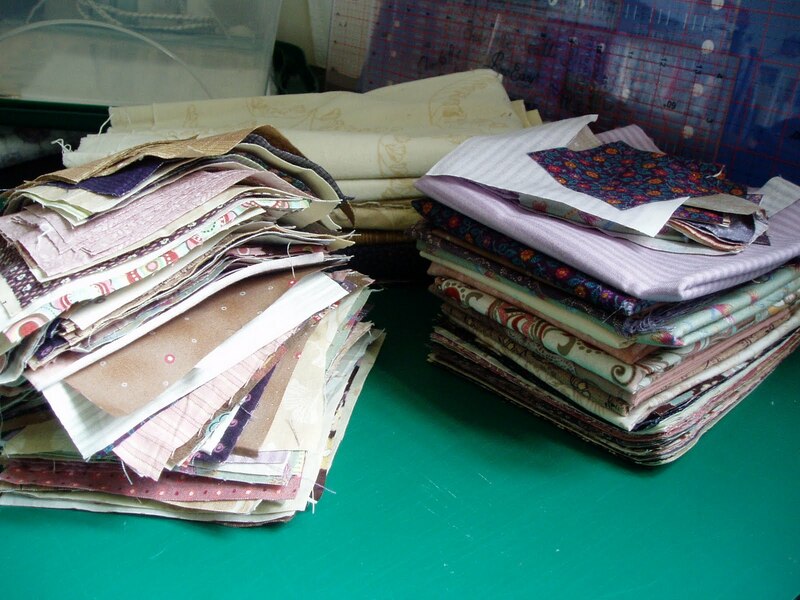 stipulating 100% cotton fabrics, than experienced quilters. My central block for an international round robin I participated in. Charlotte is happy to co-ordinate a monthly row-by-row round robin if there are enough keen participants. 1. You provide at least a metre and a half of a feature fabric (or a metre and a half total of several fabrics) that you would like used throughout the quilt (more fabric would allow people to use more of it in each row). 2. 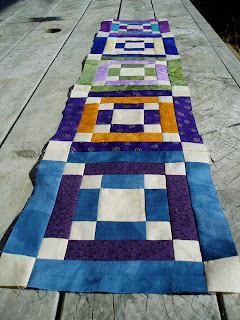 The first month, you make the first row for yourself, using your feature fabric and other fabrics from your stash, to set the style of your quilt. 3. The completed row is put into a bag with your information sheet and your leftover feature fabric and passed to the coordinator who then passes it to the next person in the group. 4. 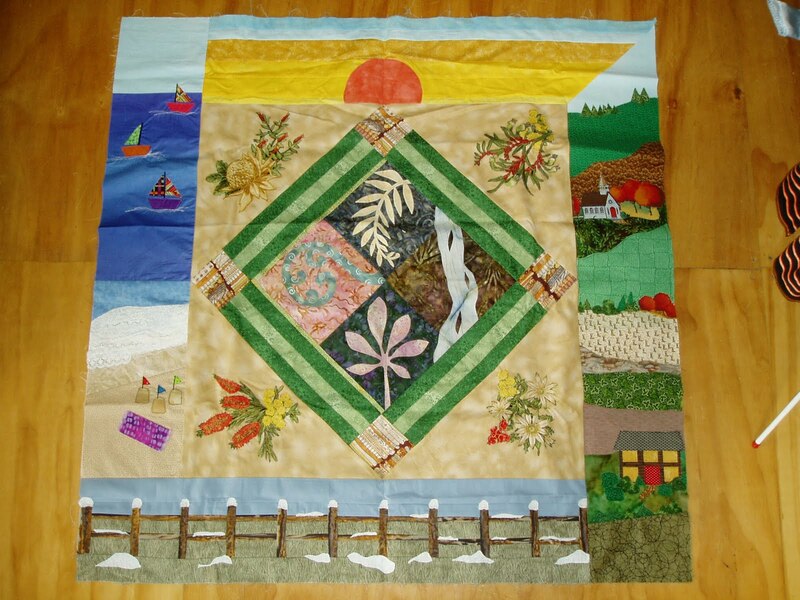 The next month, you are working on someone else’s quilt, making a row for them, the theme of that month would be given by the coordinator. You use some of their feature fabric that they have included in their bag and any other fabric you need comes from your stash. 5. Eventually your bag comes back to you with the completed rows and any leftover feature fabric. You then get to choose how to put the rows together. 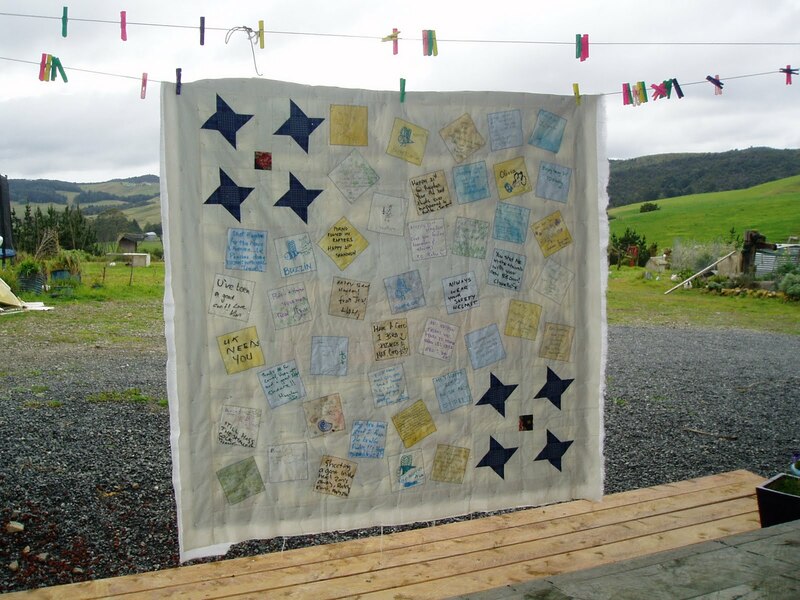 Once all the quilt tops are together there will a grand show and tell with a viewer’s choice prize! The rows will be completed monthly and the agreed size of each row is 8” x 40” finished (8 ½” x 40 ½” with seam allowances). 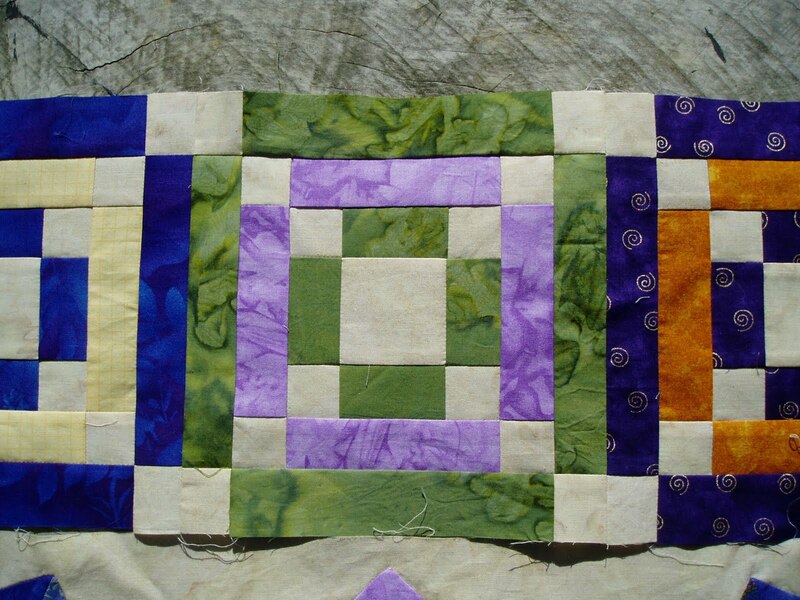 This can be made up of one panel or five 8” blocks, or a combination of blocks and panel if you wish. Themes will be things like: stars, birds, traditional, curves, flowers, water, boxes. All of which are open to your own interpretation. For example, stars could be five traditionally pieced Ohio Stars, or it could be a panel of appliquéd stars, or a mix of two star blocks and three appliquéd blocks, or using a star fabric!! If you can’t always make meetings – no problem! You can pass your completed row/s to a friend to pass on, or organise to meet the coordinator someplace else. You could even post it if worst came to worst! 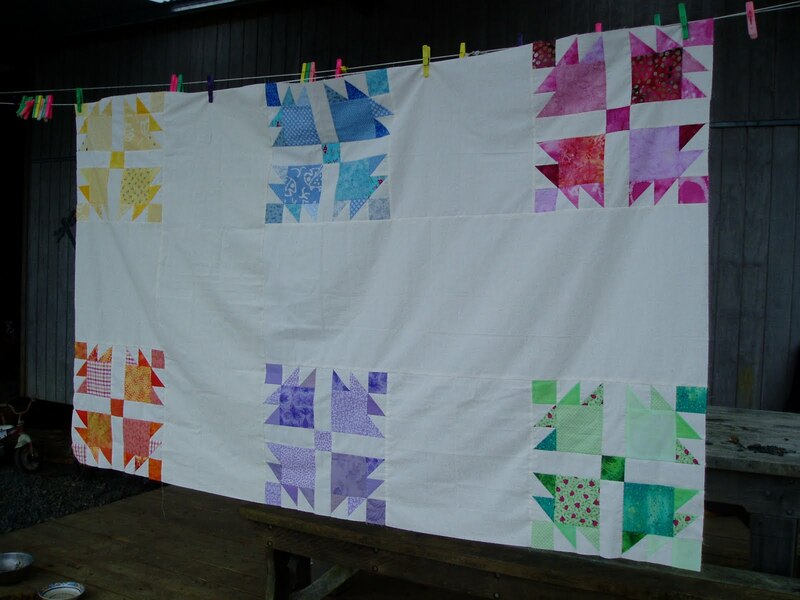 When you get the rows back, you can add sashings, borders and even more rows – horizontal or vertical - if you want to make your quilt bigger. 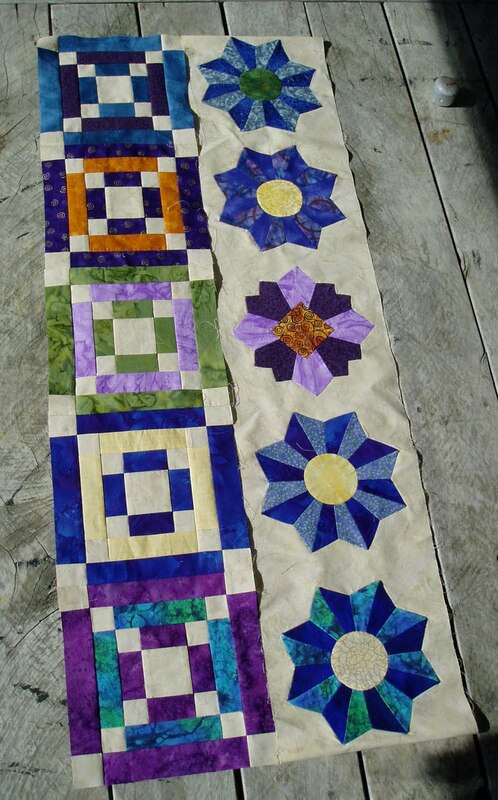 This is the starter row I made for the guild round robin. ﻿ We have eight people from our guild joining in and so far it's been great. As a group we decided that we could make our rows anything from 6" to 10" high for a bit of variation. I have had hiccups with work and couldn't attend the last two meetings so the group swapped all the quilts for me and chose a theme from the list I had given them. We also have a couple of people who have gone on holiday for a month and we've been able to work around that because we are small and local and all know each other. This is what I got back from the international round robin. My block is sideways - I thought it was obvious, but I guess I should have labelled the top! These are things you learn once you've participated in a few round robins. ﻿Have you ever participated in or organised a round robin? What did you learn? How did you enjoy it? Have you any hints and tips for first timers? The top row is my contribution to this month's Row by Row Round Robin that I am running (slightly haphazardly!) for our guild. The bottom row is the initial row done by the owner. And the theme for this month was "Home is where the heart is". I thought a Chimneys and Cornerstones block suited the theme perfectly. I also have just finished reading an Elm Creek Quilter's novel "The Quilter's Homecoming" that featured the block. I chose to use the light background fabric for the cornerstones instead of the usual dark fabrics just for interest. I love the way my block layout almost matches the colours of the Dresden Plates, that was totally unplanned. There are two other rows already done for this quilt owner - I think I'm safe showing what I have because I don't think she reads my blog but I'm not certain so I won't show the rest (and I haven't asked permission!). 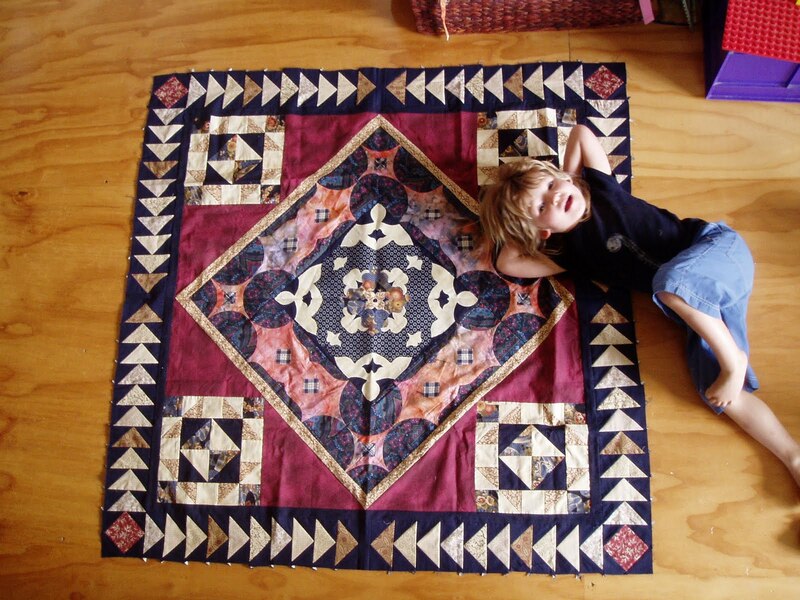 I can't wait for the final reveal of all these quilts, I'm getting really curious about my one! As you can see from the pictures, the sun came out today but it's still very cold. 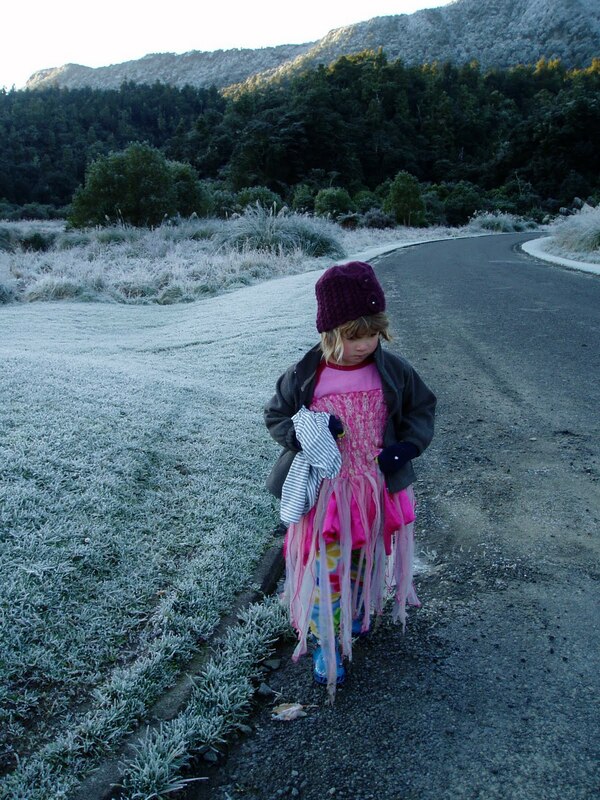 New Zealand is experiencing some of the coldest weather ever. Even Auckland experienced snowfalls, which is a bit crazy. No snow up here in Northland but bitterly cold southerly winds and a couple of doozy frosts - the leaves might finally fall off my apple trees! Oh - and if I don't write this down I'll forget it. 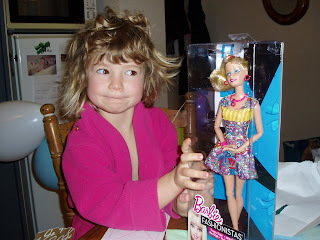 My daughter and I were talking about hairstyles and I asked if she would like me to put her doll's hair into a bun. She then proceeded to tell everyone that her doll had a muffin in her hair! Awwww. How many projects do you have on the go? Sorry, my photography isn't the greatest, but I wasn't really up to running around finding the perfect shot yesterday. Feeling better today though. So here's what I got up to on the weekend. 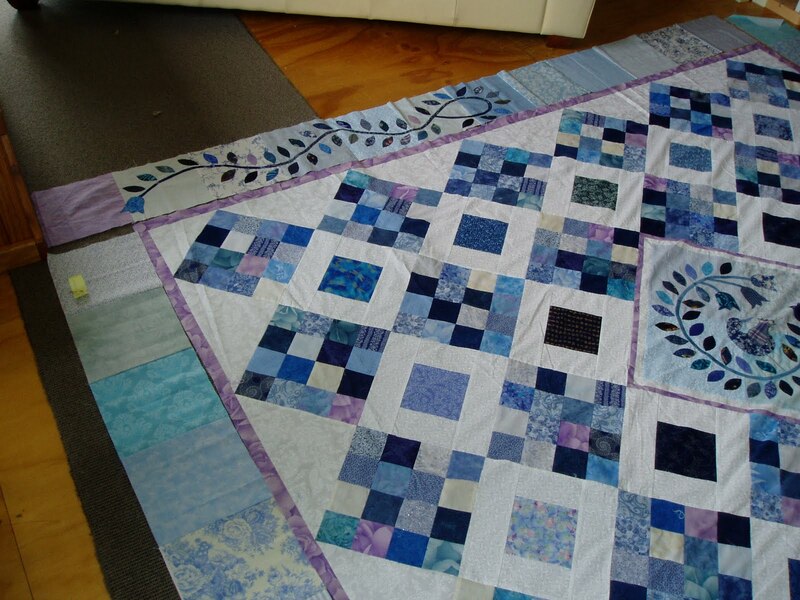 My big blue and white quilt made an appearance - I finished putting the borders together (not attached yet) and started the applique on one of them. I'm using machine buttonhole stitch on raw edge fused fabric so it doesn't take too long once you have everything in place. The trickiest bit is laying out and stitching the bias strip so that it's smooth and even. I finished the background of a quilt I'm making for a friend's little girl. This started off with the one pink Dove in the Window block I made for a block game we had for our guild. My husband kindly pointed out that 'there are lots of big blank spots'. Don't worry, darling, I'll be filling them in with pretty appliques of birds, butterflies and flowers! And I appliqued all the signature blocks onto the back of the 21st quilt and it's now pin basted and ready for quilting. 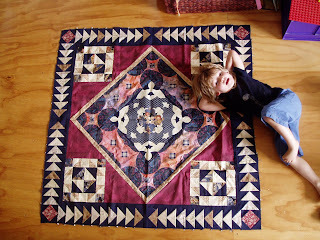 Next decision - how to quilt it. I'm thinking a simple diagonal grid as that's fairly 'masculine' and if I start to free-motion I'm inclined to flowers, spirals and 'girly' patterns. Last but not least, I used my new pink rotary cutter (how opportune that my old one gave up the ghost after six years of hard labour just as Olfa brought out their pink cutter to support breast cancer research) and cut a whole quilts worth of Old Maid's Puzzle blocks. I'm calling this my night duty quilt as I wanted something simple that I could just sit and chain piece on night duty. I'll keep you updated as I go. And Julia - I stayed in a little kitchen cabin which was $60 a night winter rates. So after the wee winter camping holiday there was still a week of school holidays left. And no time to take a breath because the Hamilton cousins descended on us. That is my Sister in Law and her three girls aged 8, 6 and 6. She also brought her Japanese Au Pair with her. 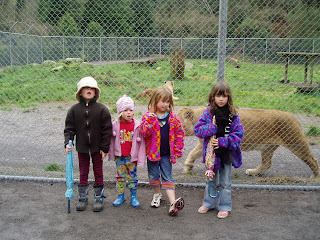 So for the next week we had fluctuating numbers of houseguests as the kids all took turns staying at their Grandparents. Next bit of chaos was my daughter's fourth birthday. My little nine pound baby is four years old and I'm having trouble believing it! 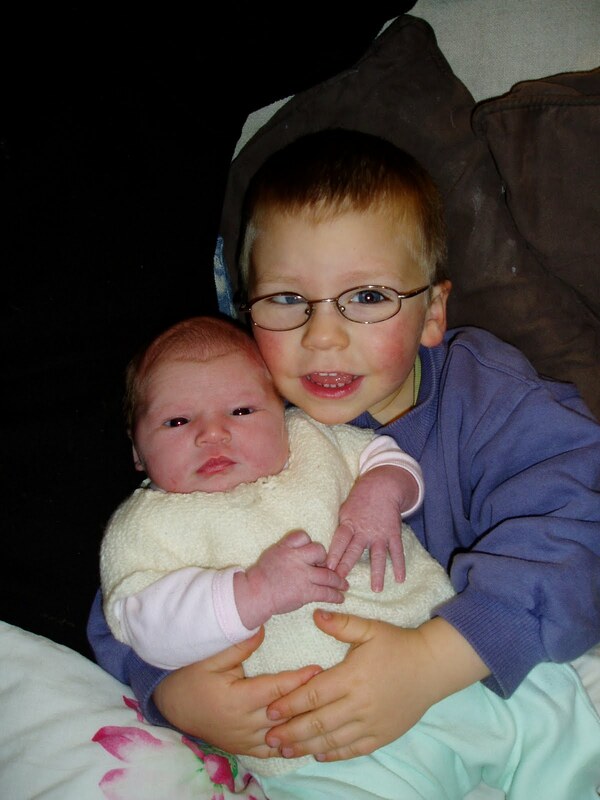 Four days old and getting some big brother love. And now four years old and getting some plastic fantastic Barbie love. A whale cake for Daycare. 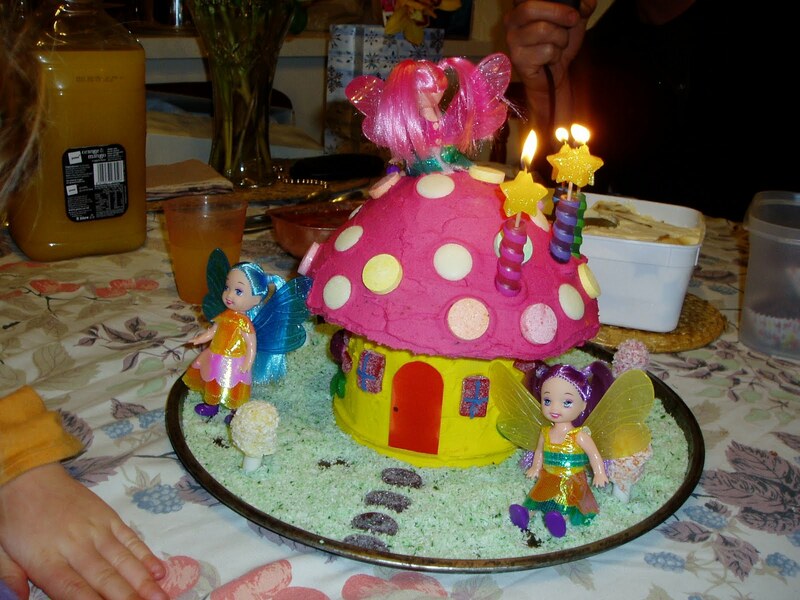 And a fairy toadstool cake for home. ﻿ "What? Two cakes? Are you crazy?" I hear you ask. Nope, I'm smart. 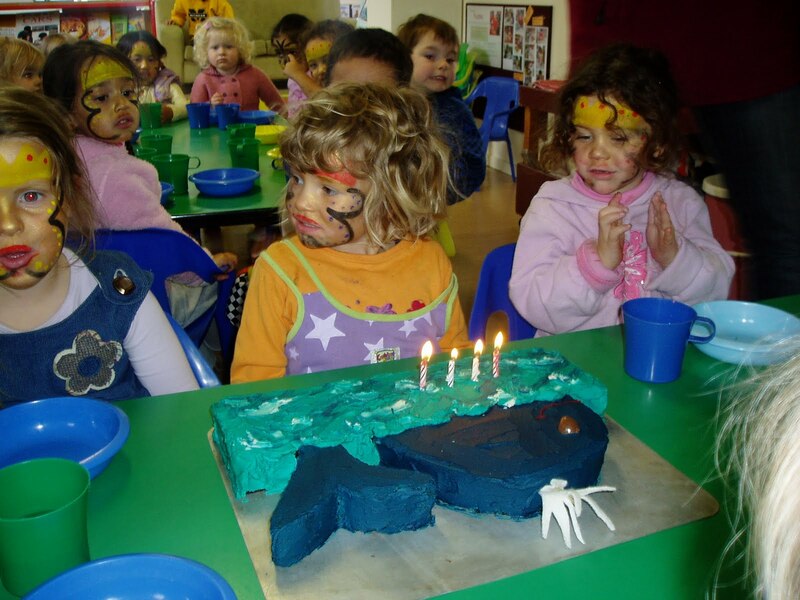 Having a cake at Daycare constituted a party in her eyes, which lets me off from having a number of small excited children hooning round my house expecting party games! It was always a tradition in my family that we got to pick our favourite meal for dinner and I've carried this on with my kids. Miss Four's pick? Mince and pasta :-) Gotta love it! Anyway, after that little busy patch was over I had my own birthday to contend with. No baking my own cakes or choosing my own special dinner - instead I hightailed it out of there and holed up in a cabin at Camp Waipu Cove for the weekend. I took a good book, my sewing machine and quilting projects, a bottle of wine and some yummy food. 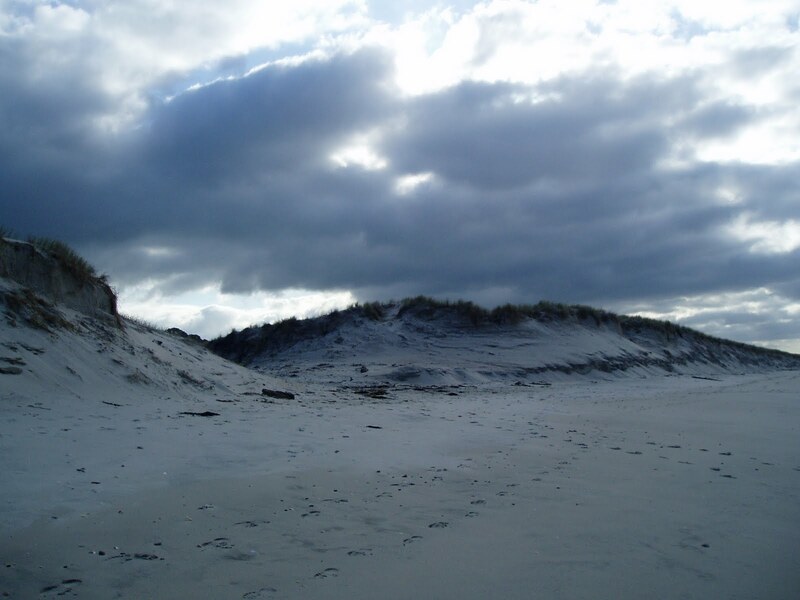 I walked on the beach each day and spent the rest of my time sewing and reading. And I felt really refreshed when it was time to come home - my own little retreat. Today, however, I'm on an enforced go-slow - hence the extra long blog post. I had day surgery yesterday (don't worry, it was minor, elective girly stuff) but it still required a general anaesthetic (blurg) and I'm a bit sore. 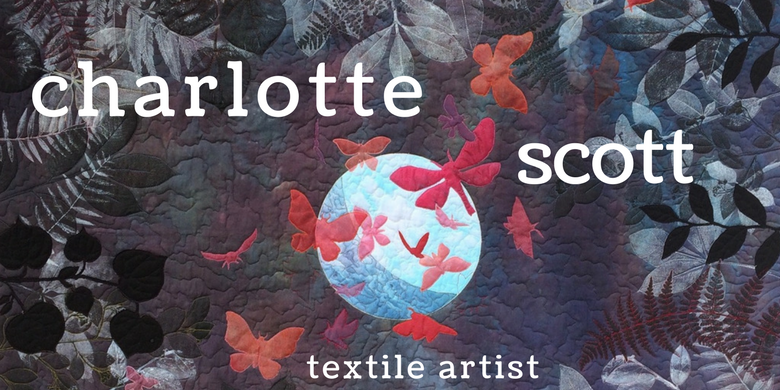 I'm pottering around with the quilting projects I was working on on the weekend and hopefully I'll get some photos to show you where I'm up to. We spent two nights in the bush at Lake Waikaremoana. 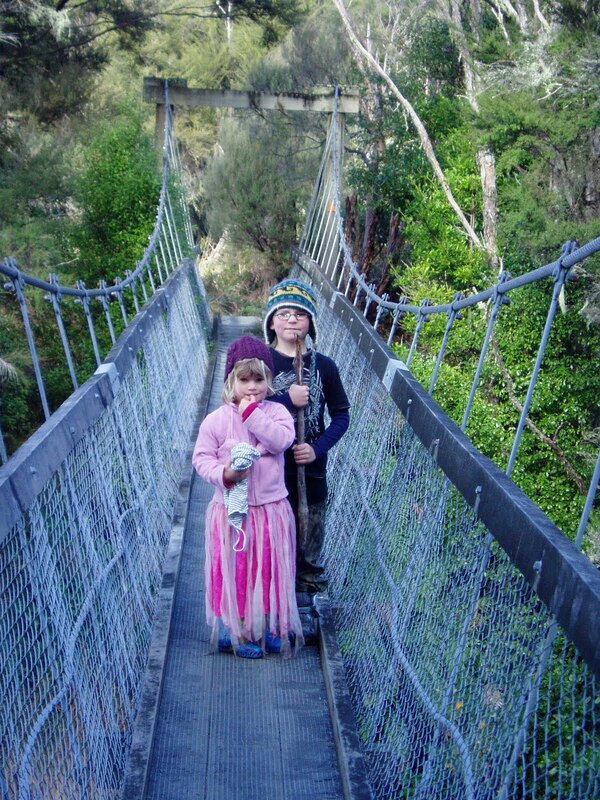 We took the kids for a walk on the 'Great Walk' hiking track one day and told them if they were quiet they might see a deer - deathly silence for about three minutes! Hubby did go for a couple of deer stalks and got close to one but spooked it, so no venison for us. 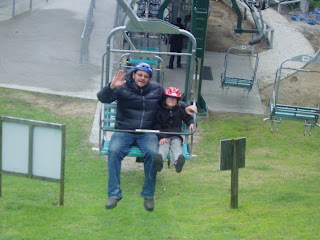 We knew the weather wasn't going to last, so we decided to head back to the camping ground and spend a night in the cabins again, and then head to Rotorua. 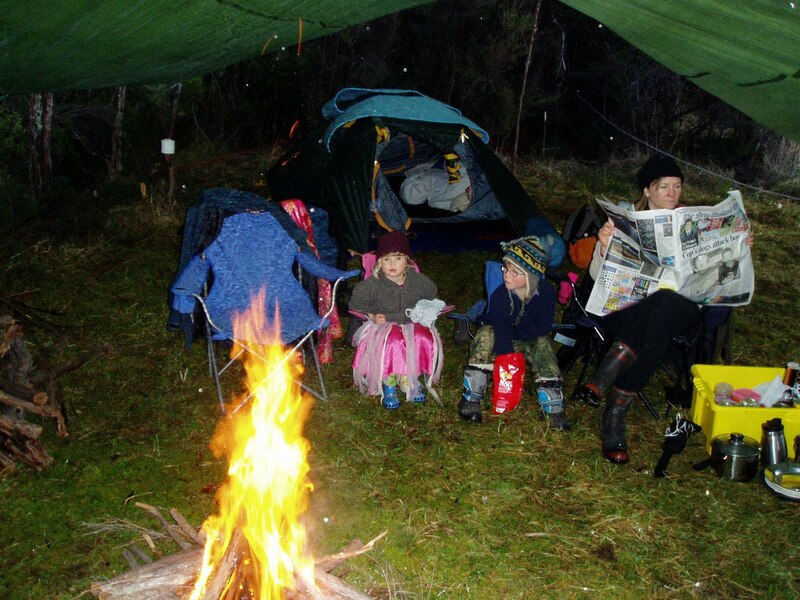 The kids were having so much fun that they really wanted to stay another night in the tent - but we promised them another camping trip next year instead. The trip back in the boat was even smoother than trip out. So we drove leisurely to Rotorua and the first camping ground we stopped at had nice wee cabins and their own thermally heated hot pools. Bliss! 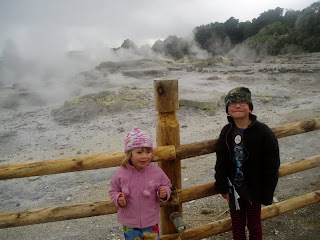 Besides soaking in the hot pools twice a day, we did lots of touristy things - and there are plenty to choose from, Rotorua seems to deserve it's nickname 'Roto-vegas'. 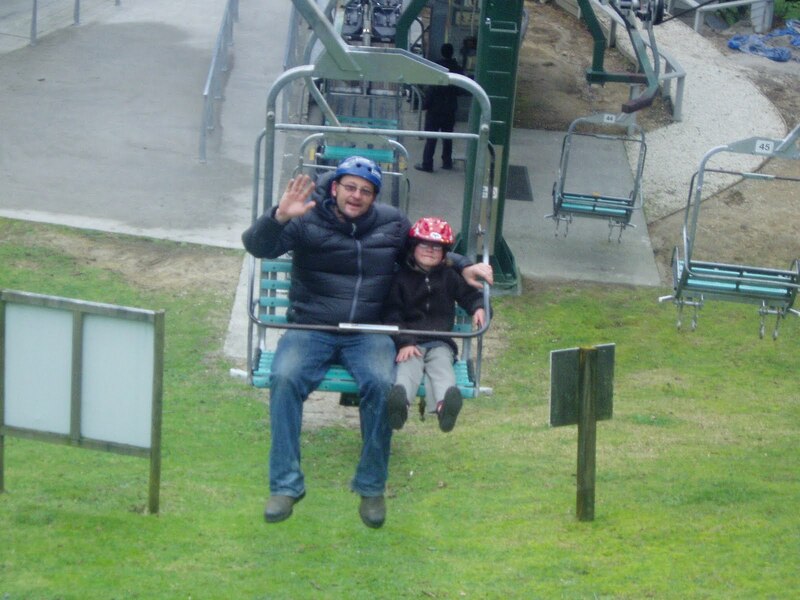 We did the Gondola and Luge, we visited the Geyser Park, Te Puia, and we saw the lions being fed at Rainbow Springs. 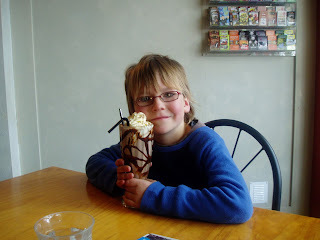 And we had the biggest and yummiest iced chocolates ever! The Hamilton cousins came and joined us at the camping ground for a night so that made it extra fun for our kids. Chaotic, but fun. Then, after three nights, it was time to head home. We left Rotorua with the intention of staying one night somewhere along the way, but the kids were handling the driving and our timing was working out so we just kept going and made it from Rotorua to home all in one trip (we even managed to stop at Grandmother's Garden - I had racked up a few brownie points, but that's another story). 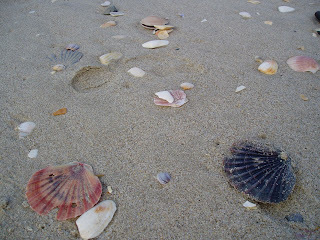 I haven't updated this blog for three weeks or so. It's been school holidays and that's always a busy time. And this holiday we decided to take the kids camping - yes in the middle of winter! 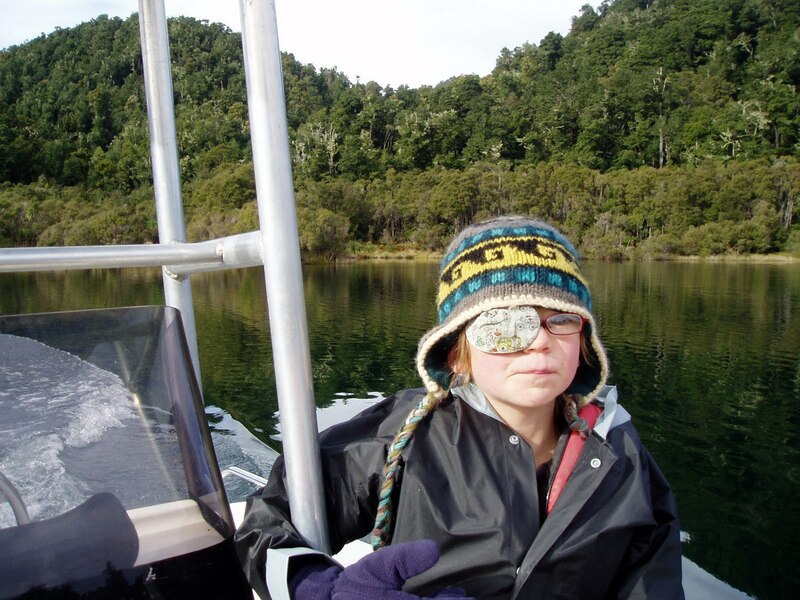 After a hurried departure to make the most of the weather, we drove down to Lake Waikaremoana, spending one night at the Hamilton cousins on the way. 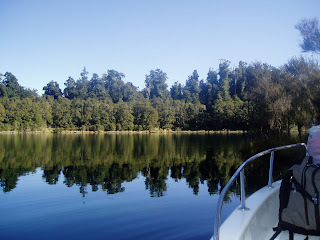 Lake Waikaremoana is on about the same latitude as Lake Taupo but further towards the East Coast. 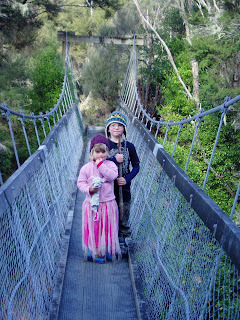 It's in the middle of Te Urewera National Park and to get to it you have to drive on about 90 km's of dirt road. Now I live on a dirt road so they don't scare me, but the road to L. Waikaremoana is pretty bad! We finally arrived and settled in for one night at the camping ground, in a cozy cabin. 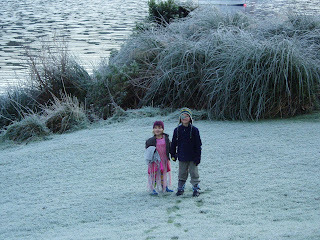 The kids were very excited to wake up the next morning to snow on the hills and a doozy of a frost - the first real frost either of them had seen. That's snow on them thar hills. The weather forecast looked great for the next few days so we loaded up the boat and set off to find ourselves a camping spot. Lake Waikaremoana has a very popular tramping track circumnavigating it and so has big, well appointed Department of Conservation huts around it. But you have to pay quite a bit to stay in them and we wanted to give the kids are real tenting adventure so we decided to find our own spot. You can see the glassy stillness of the lake. The lake was absolutely flat and we motored through 'the narrows' (a skinny bit of the lake that cuts up rough when it's windy) without so much as a ripple. We found a perfect camping spot on our first attempt and within a couple of hours we were relaxing in front of a roaring fire. My Hubby sets up a large tarp as a 'roof' then we light the fire at one end and set up the tent at the other. It gives a large area that you can live in and spread our your gear without fear of getting wet if it rains. We spent two nights here and we were snug and warm at night (if a little uncomfy - not used to hard ground!) and the kids had buckets of fun. And I think that's enough writing for today!